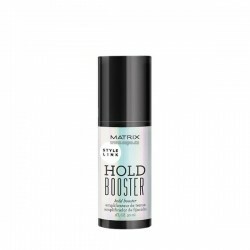 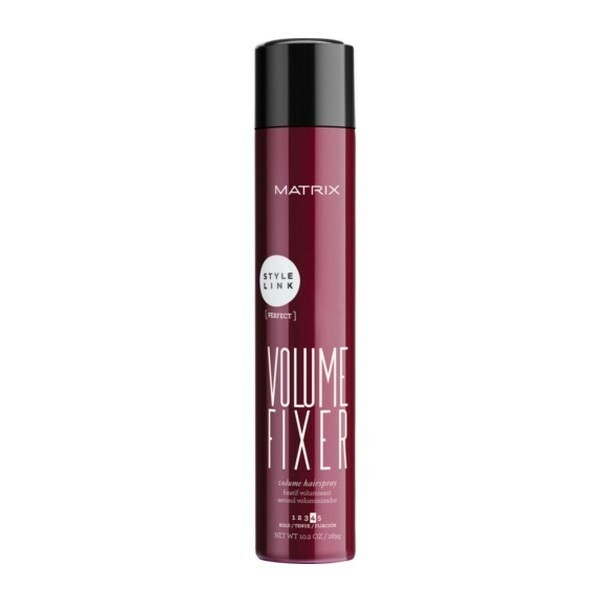 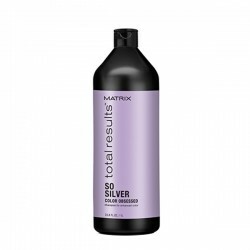 Show your hair who"s boss with the Matrix Style Link Volume Fixer Volumizing Hairspray, a lasting hold hairspray that works to add body and volume whilst holding your style in place. 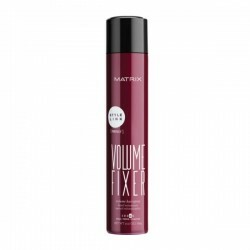 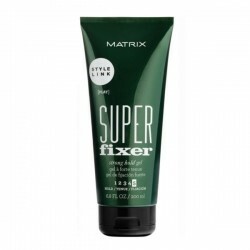 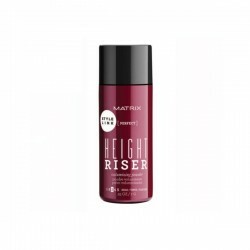 Evenly diffusing lightweight polymers throughout your hair, the finishing spray enhances support to voluminous styles without weighing it down, and leaves your hair big and bouncy. 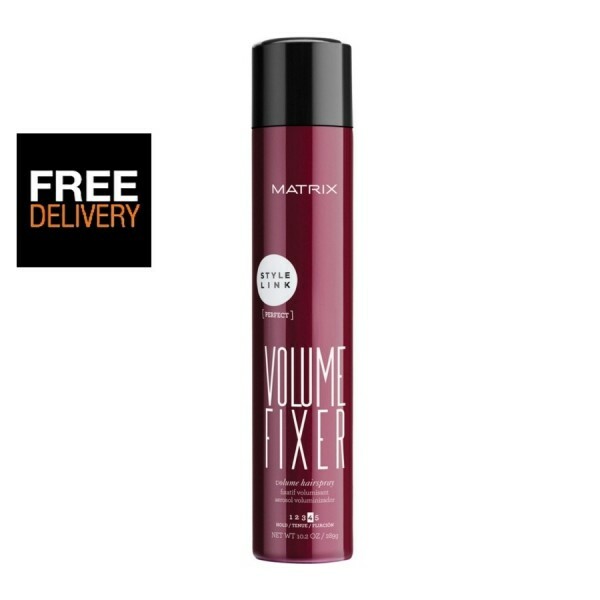 Expect perfectly preened styles with enviable volume and moveable hold.